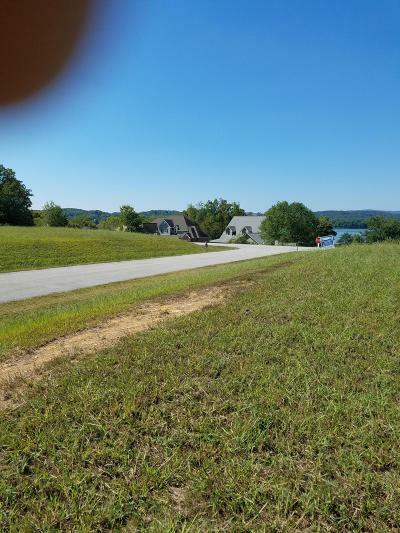 Garlington Drive Kingston, TN. 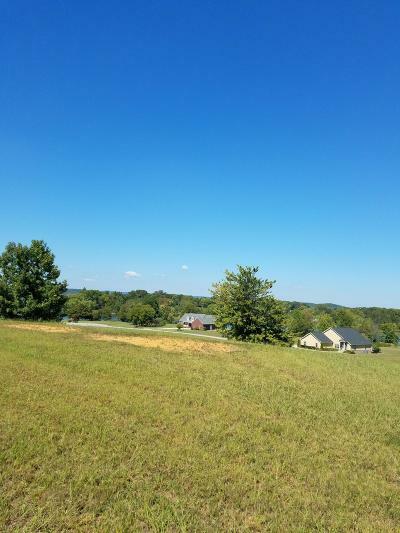 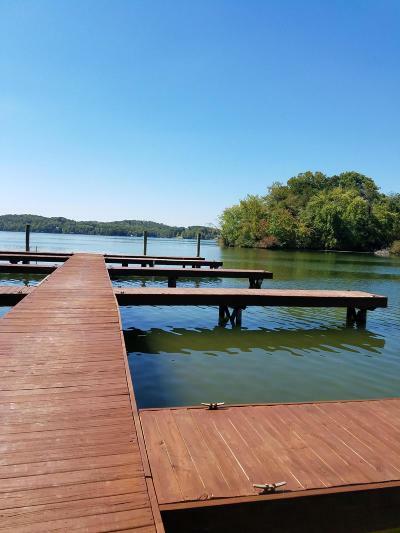 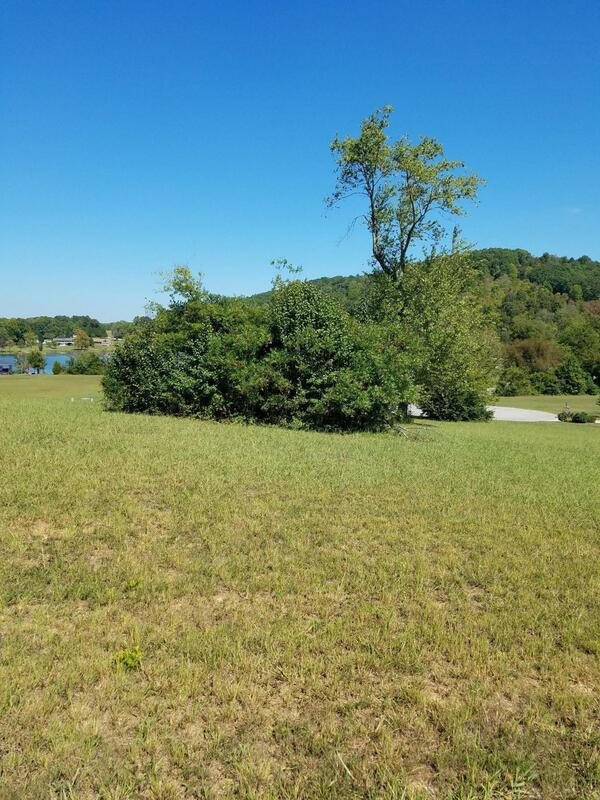 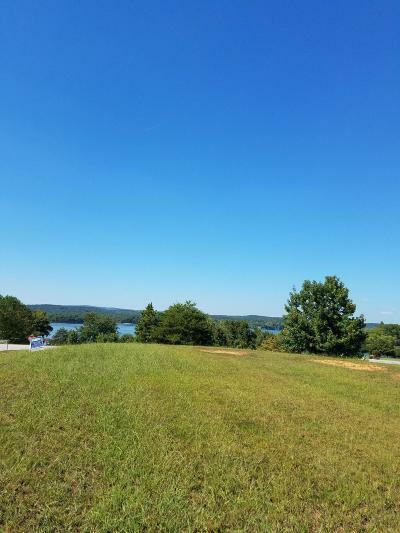 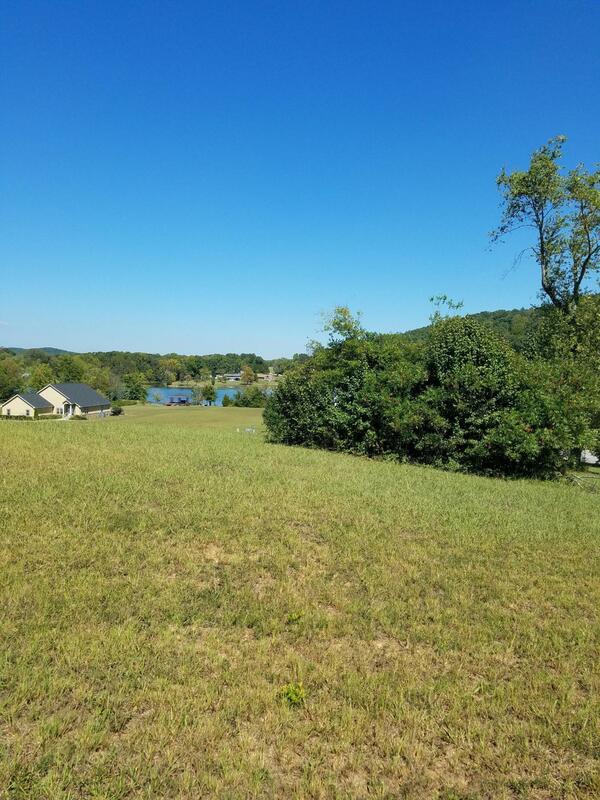 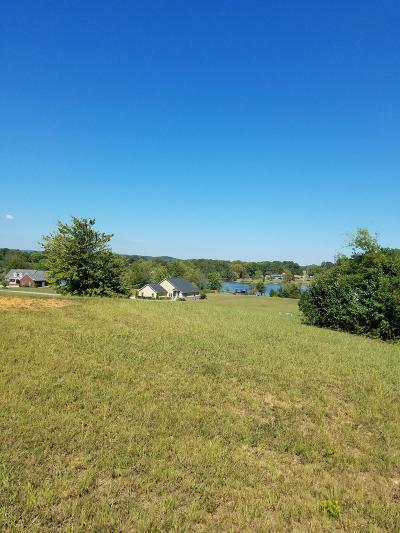 | MLS# 1062591 | Fantastic Lake Front Properties in East Tennessee Take a Tour with Sail Away. 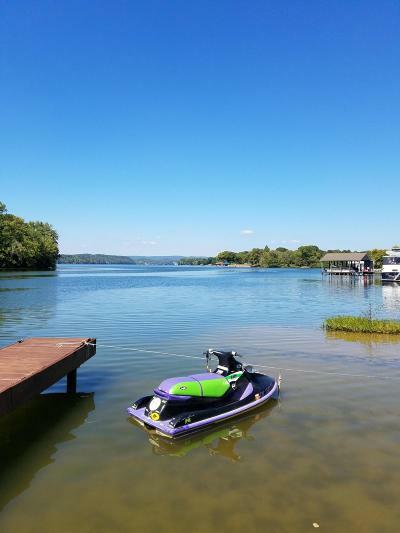 Specializing in Lake Front Homes in Watts Bar, Ft Loudon Lake, Tellico Lake, Melton Hill Lake, and More.